BRP always helps me present the most professional and pretty packing to showcase my products. 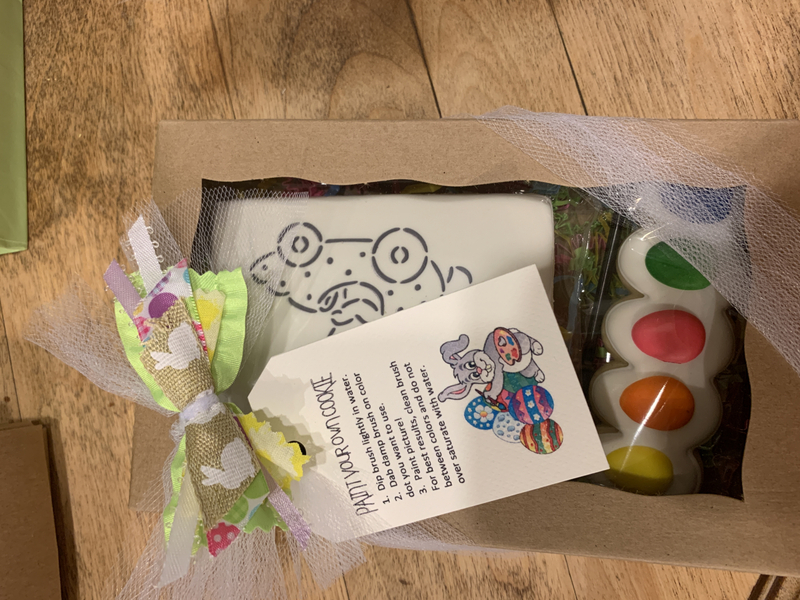 The cookie boxes I ordered are perfect. 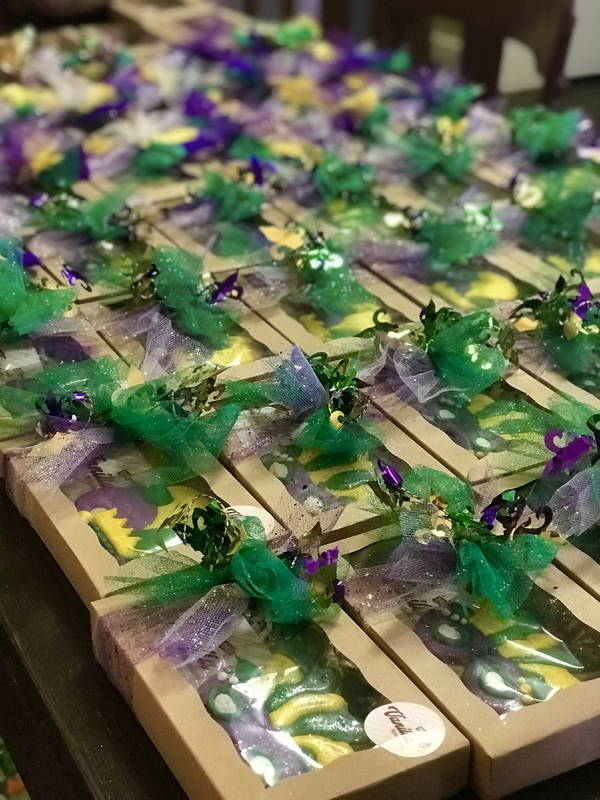 They are easy to put together, and will look great on our rehearsal dinner table with cookies in them for our guests. 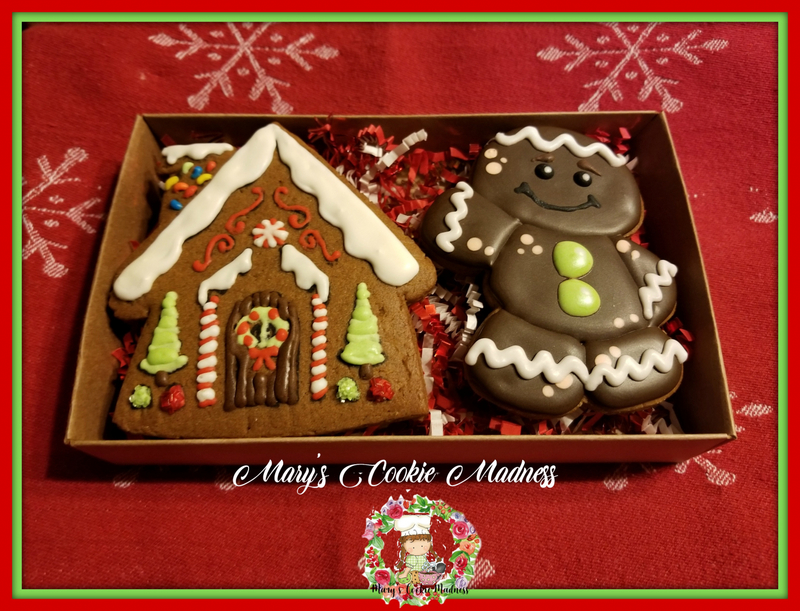 Quality Boxes for Cookie Sets! These boxes arrived very quickly and in excellent shape. 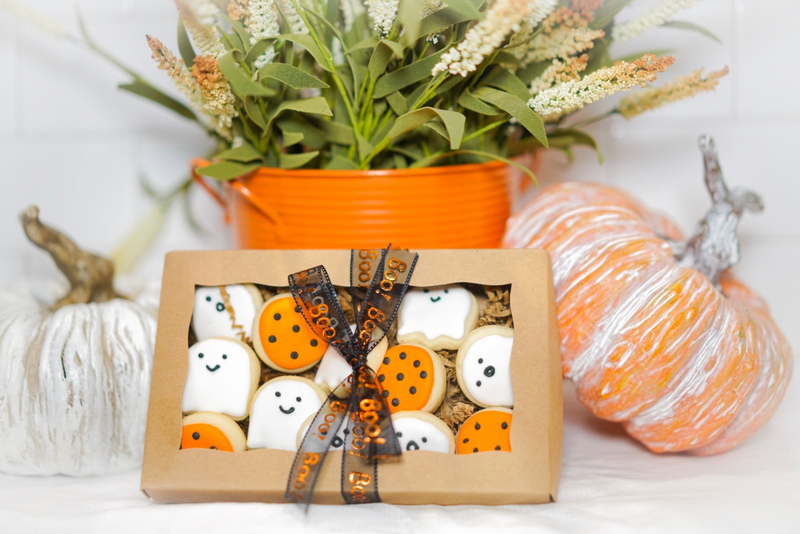 They are easy to put together and are perfect for cookies! I'm never disappointed with a purchase from BRP! 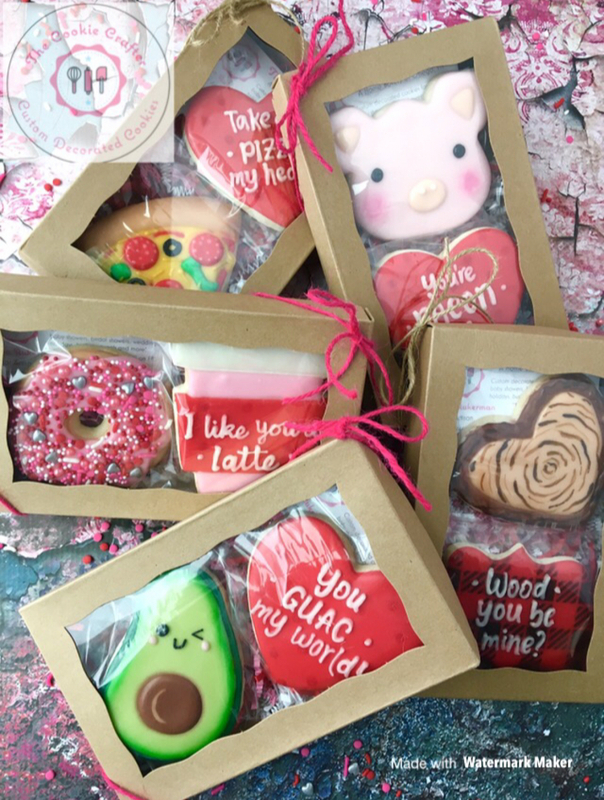 These boxes are so cute and great for my cookie business! They are the perfect size, easy to put together, and sturdy! 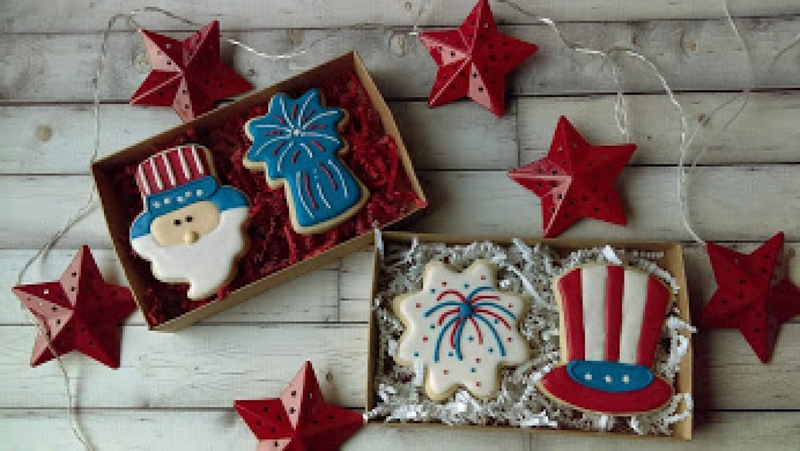 These are absolutely perfect for selling holiday theme cookies at 2 per box. They were easy to put together and look sharp! 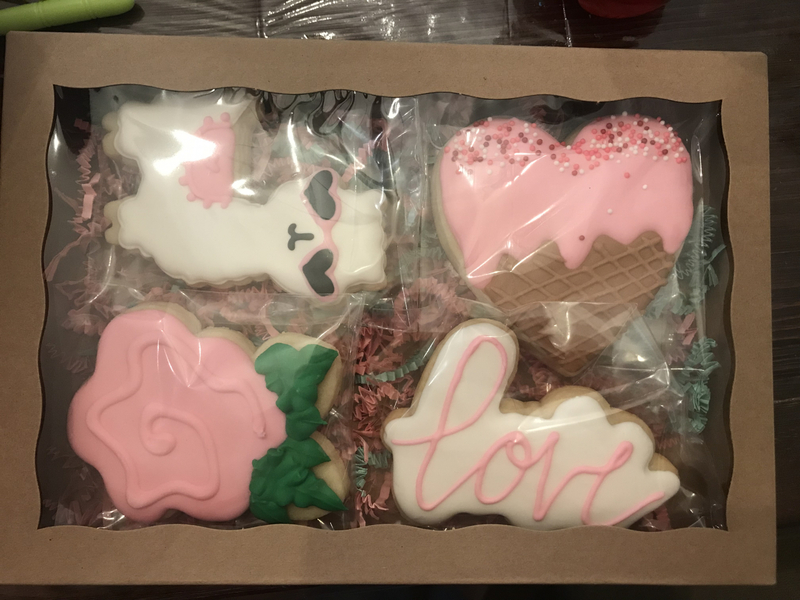 I love these boxes for my cookies. They are really good quality and make for a great presentation. The product is sturdy and the quality is superb. 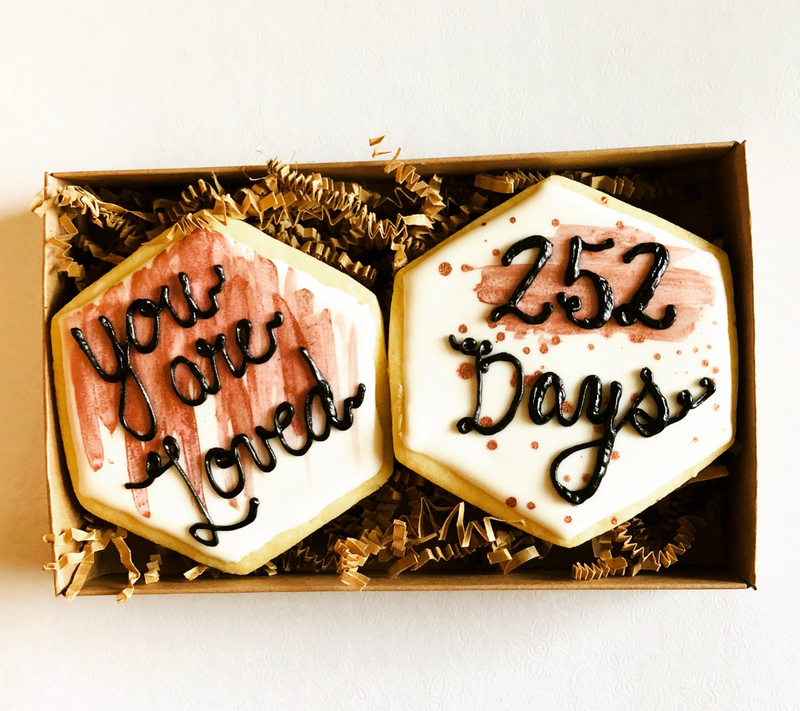 I was super obsessed with getting these and I ordered just a few days before Valentine's and they were here in plenty of time. 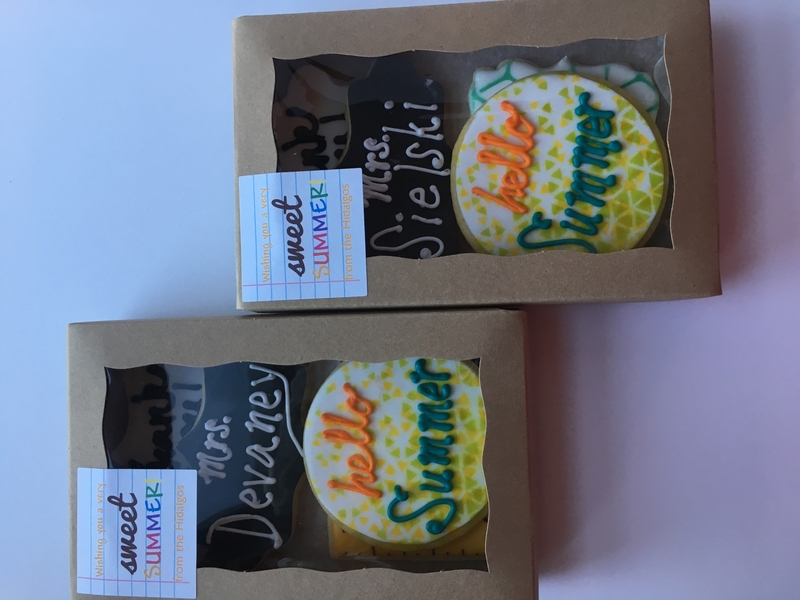 They make the cookies look even better! Love love love! 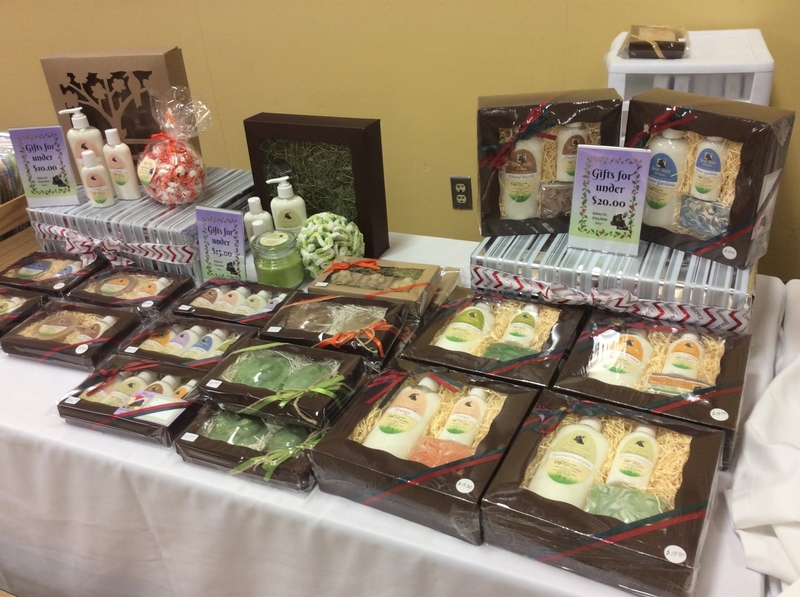 I am a cookie decorator and operate a cottage bakery from my home. 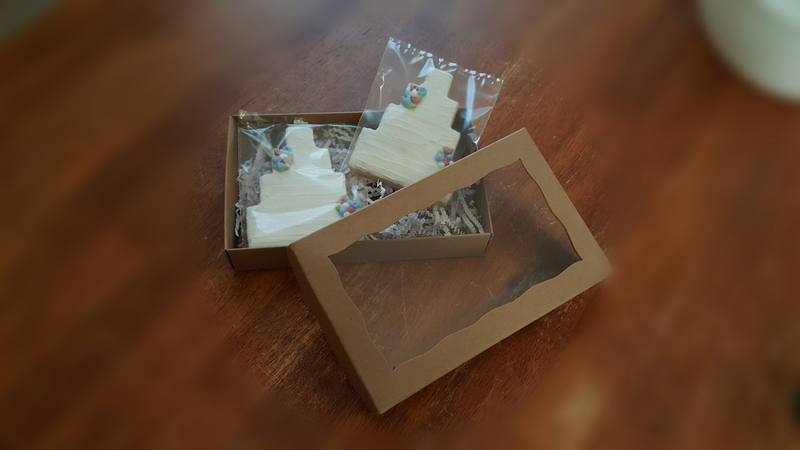 These little boxes are wonderful for packaging cookie sets during the holidays. 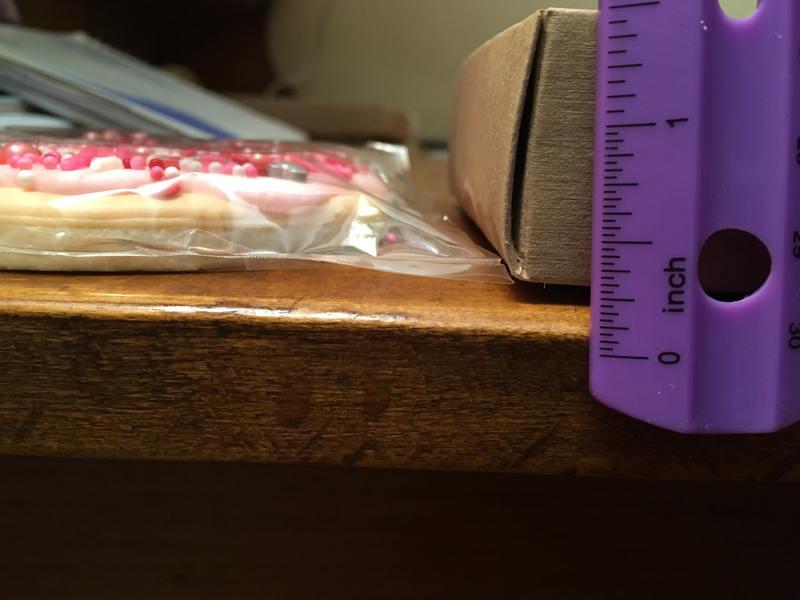 I can usually fit 2 standard sized cookies, or up to a half dozen miniatures in each box. 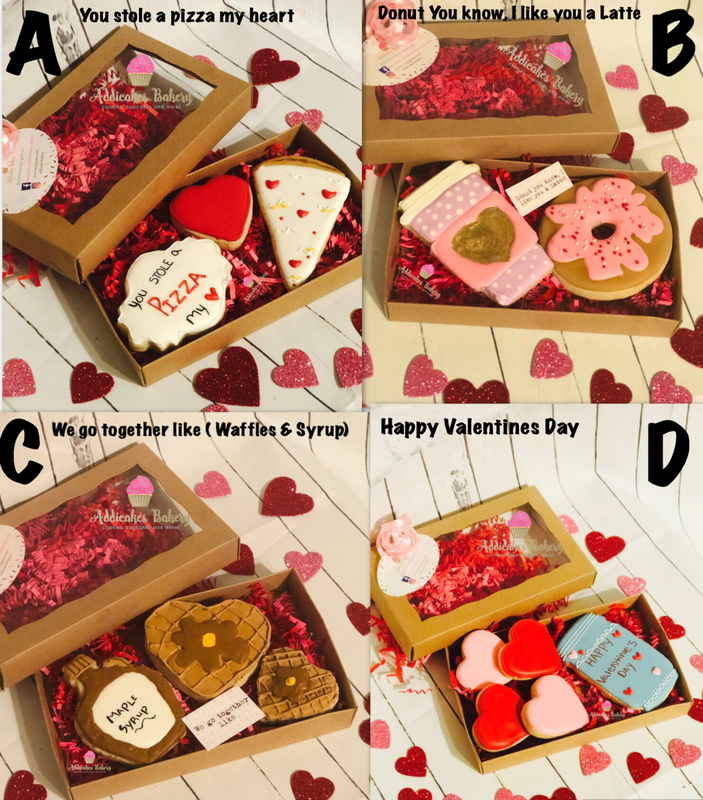 The boxes are very quick and easy to assemble, which is a bonus for a busy baker! Ordering was painless, and my package even arrived a day sooner than expected. I will definitely be ordering these again and again. 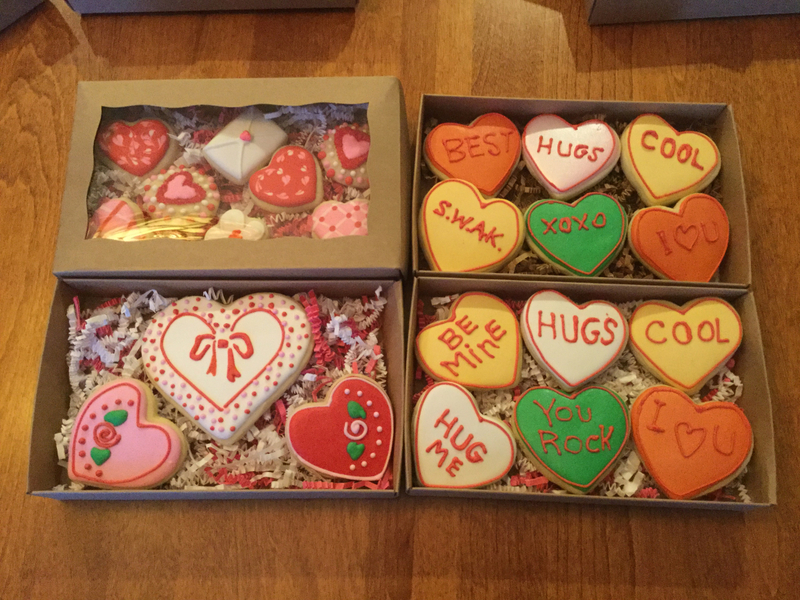 I purchased these boxes for my custom cookie decorating business. 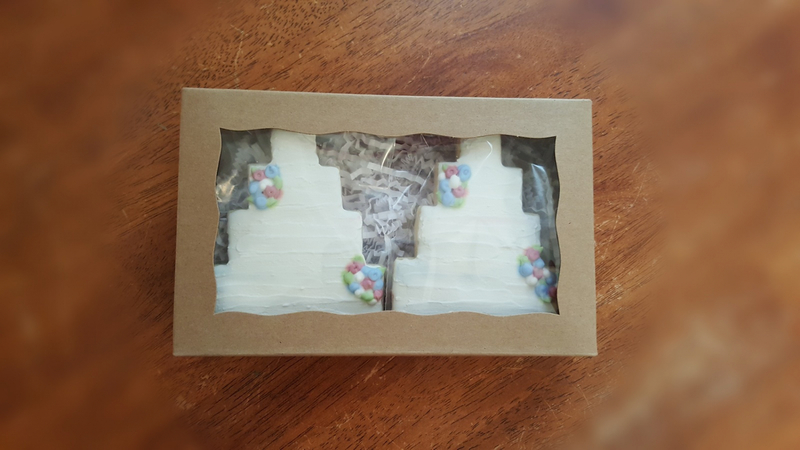 They are easy to store and quite easy to fold into the box shape. Everything I have ordered from BRPboxshop has come within 2 days of my order. I will continue using their product and services. Perfect size for two cookies side by side. 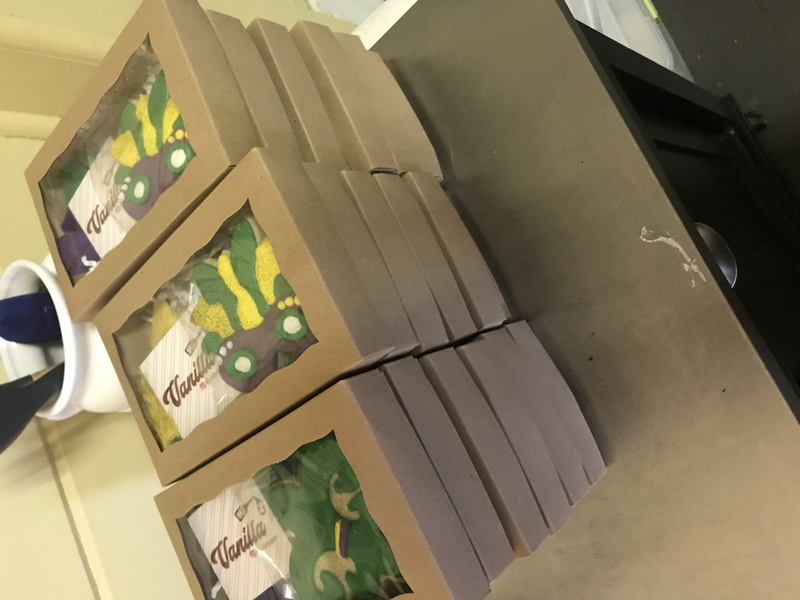 However depending on the shape of the cookie you might have to turn them at angle - I heat seal all my cookies and there was still enough wiggle room in the box to fit the excess cellophane. I will definitely be using this size for all my two piece gift sets. 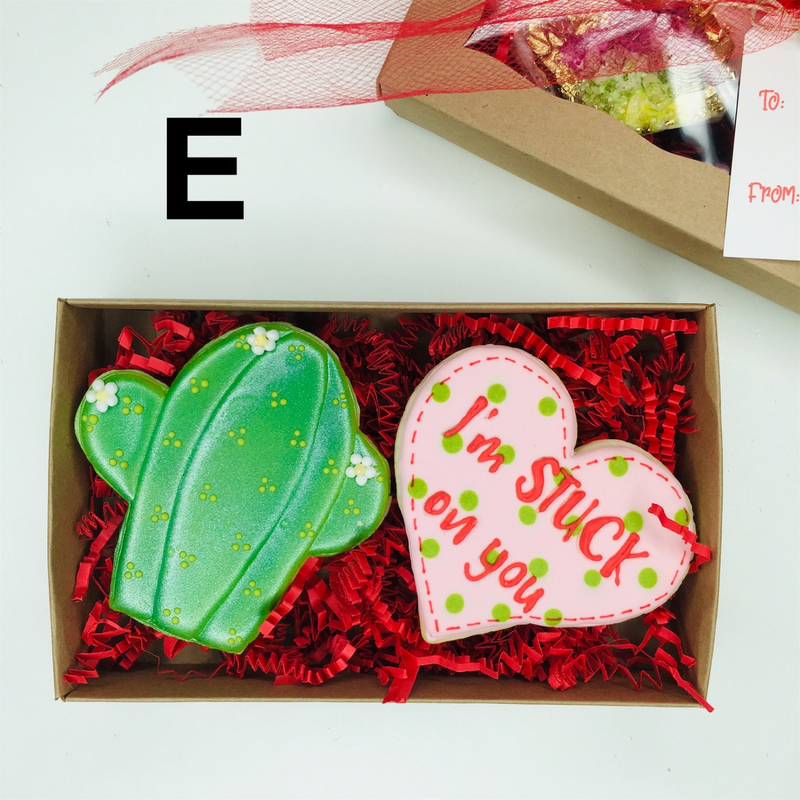 All cookies in pictures were made by using cutters measuring anywhere btwn 3in-4in. 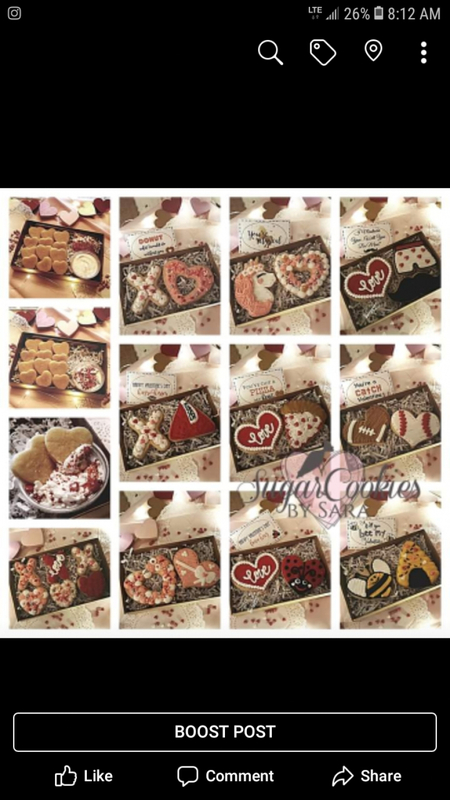 Best UsesTwo Decorated Sugar Cookies cut to 1/4in thick after rolling out dough. 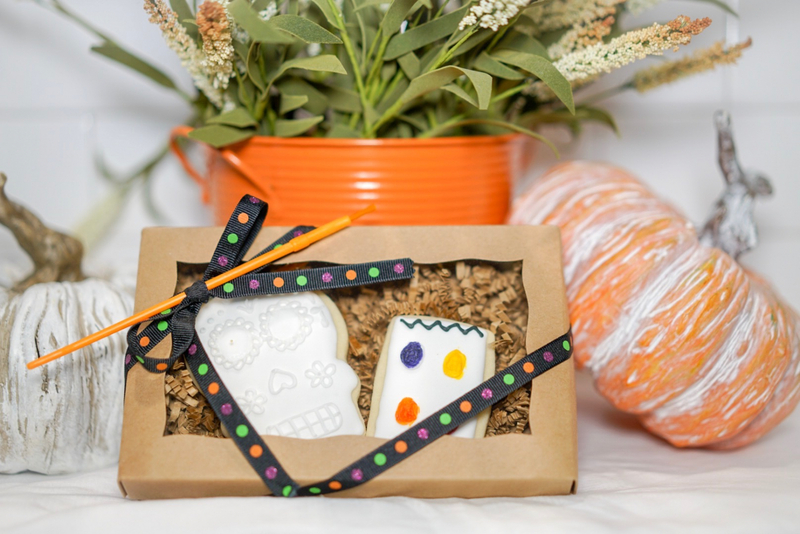 Fill box with tissue paper or sprinkle some crinkle paper. These boxes are an upgrade to what I was using and I wasn't sure about how they would work out. They were perfect! The box is quality. The film isn't even loose for the window like they are for some boxes. Great buy and I will be ordering again!! Happy with purchase and customer service! These boxes are easily assembled. Everything I get from BRP is sooooo good and great quality! Boxes arrived promptly and in good packaging. Very pleased. And ready to get my boxes filled with some cookies!! Easy to assemble. Depending on size of cookies can fit from 2 - 5 cookies. Very professional looking. 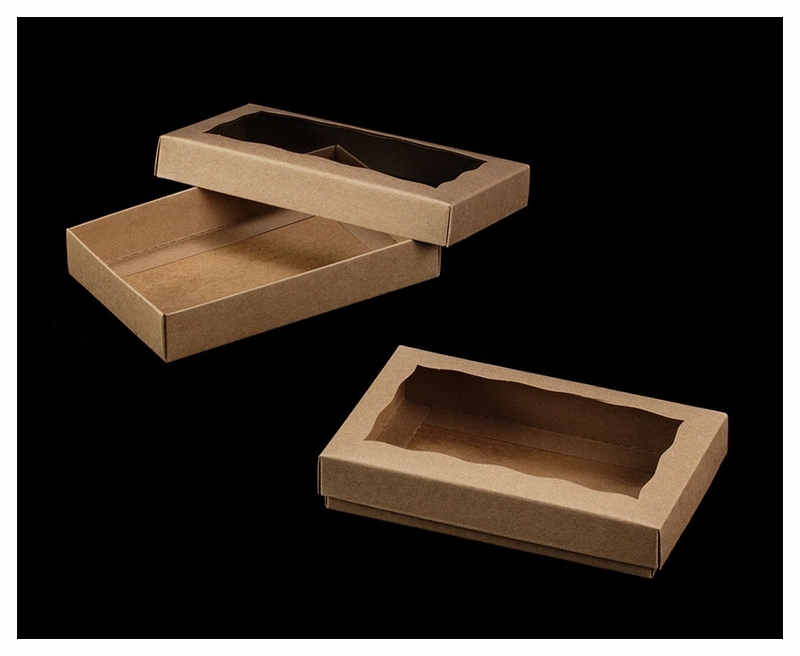 These boxes are a perfect fit for two cookie sets. 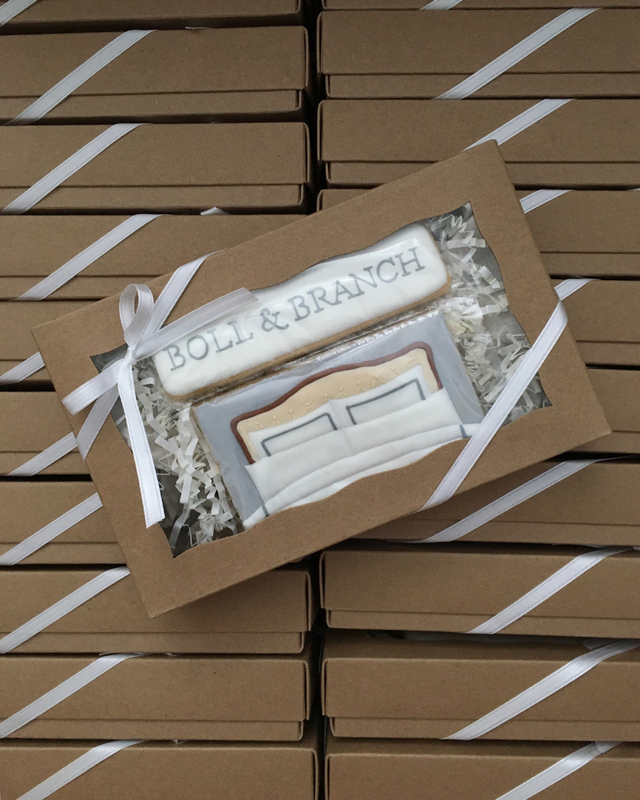 It is the right depth to allow crinkled paper and still showcase the cookies! Thank you! 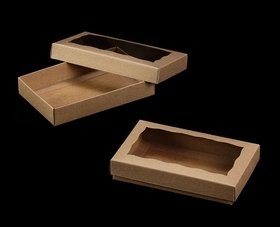 These boxes are easy to put together and hold their shape well. 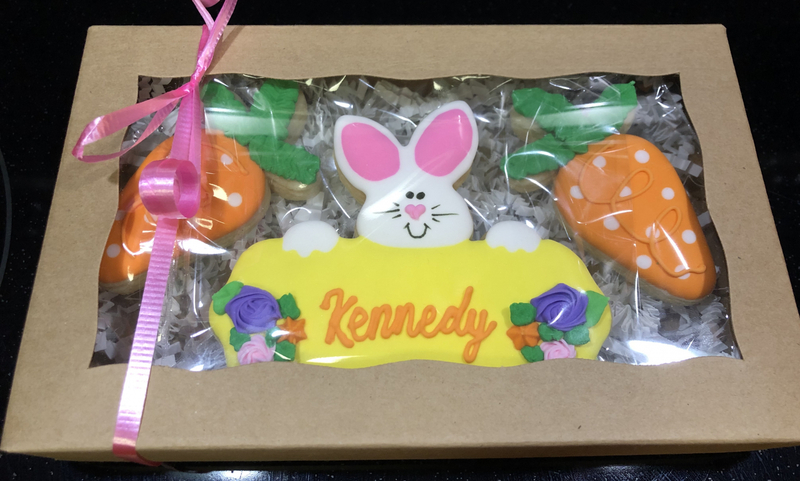 I am using them for my cookie business and they are the perfect size to hold several different sizes of cookies. I will order these again. This box is perfect for my cookies. The best and fastest service available in the US! 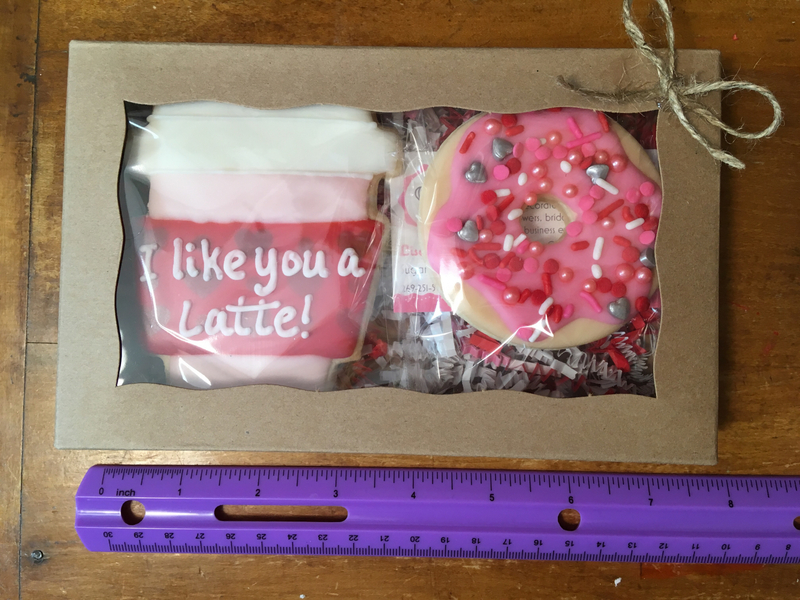 Perfect size for 2 decorated sugar cookies! Super easy to put together and I loved the wave design detail around the window! These boxes are the perfect size for 2 cookies. They're easy to assemble and have the look and feel of a high quality product. If you're using them for 2 cookies, note that they are deep. I used crinkled shredded paper to keep the cookies in place. If you use crumpled tissue paper under the shredded paper, you won't have to use as much filler and can avoid the mess of shredded paper. 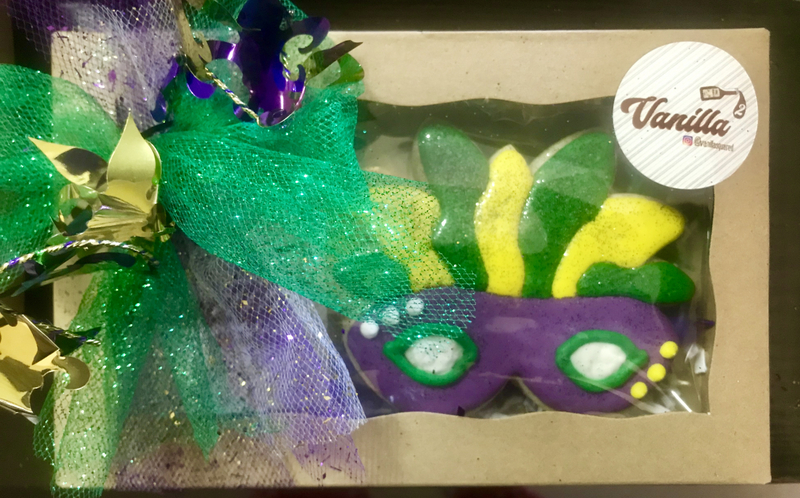 I bought these as a suggestion from a friend who was looking for a gift boxed cookie presentation. The curved edge along the window gives the box character and the window is a must because everyone wants a sneak peak at what's inside. It is well made and sturdy! 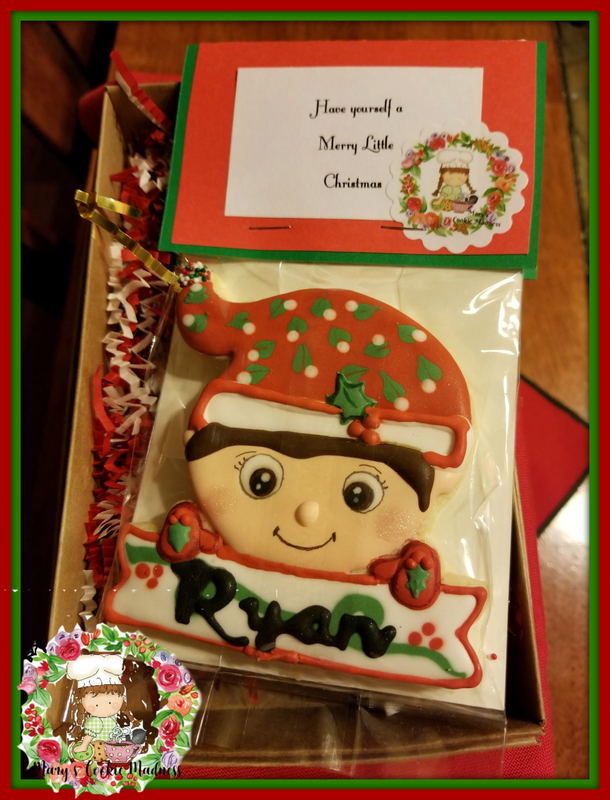 With a quick fold at the corners and a tuck of a flap, you have adorable boxes that are both simple to assemble and the 2 piece lid and box give the presentation of my cookies a more elegant look than the hinged lid box option. These two piece boxes are awesome. They fit and compliment my small cookie sets perfectly. Excellent quality. I was very pleased with the boxes for my cookie orders. They didn't take long to ship at all and work great for 2 cookies. Highly recommend for both quality of product and quality of service! 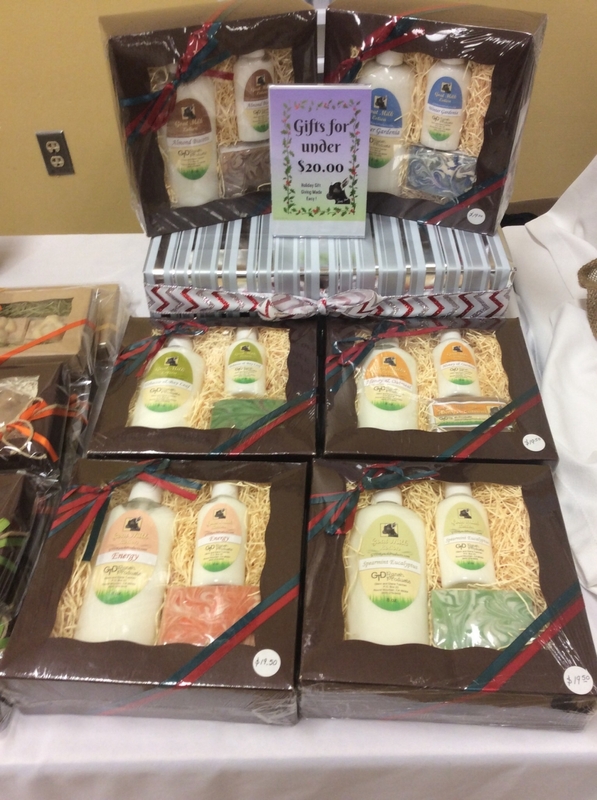 I use these boxes for packaging goat milk lotion and soap gift sets. The boxes are easy to assemble are are a good, strong quality. On this past order there were a few flawed lids and it was immediately addressed and made completely right. This company has excellent customer service. I have placed many orders and find them a great price, great on shipping and fill orders immediately. The ability to order samples is also a wonderful bonus. I highly recommend BRPBox company for both the quality of the product and their dedicated customer service!